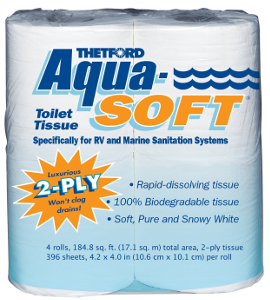 What Toilet Paper is Safe for Septic Systems? 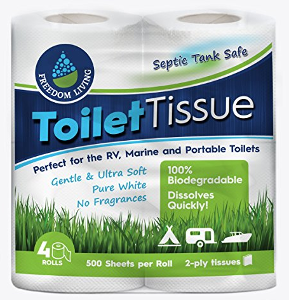 According to the manufacturers, pretty much every toilet paper is "septic-safe" and will at least partially biodegrade in the septic tank. 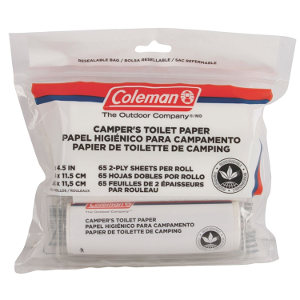 This includes major brands such as Charmin, Quilted Northern, Angel Soft, and Cottonelle. 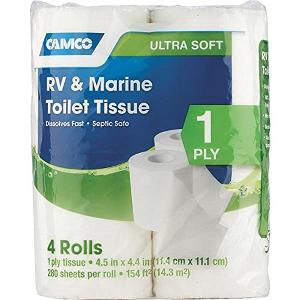 Before using any of these toilet paper brands, be sure to check with your septic system contractor and read the toilet paper product information before using. 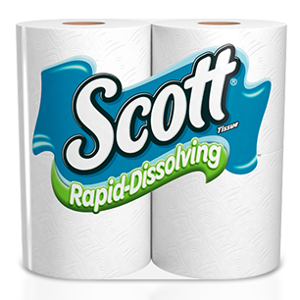 You can test a toilet paper brand to see if it will fully dissolve by taking a few sheets and placing it in a bowl of water. 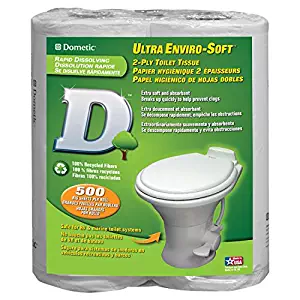 Wait about 15 minutes, and if the toilet paper is still clumpy and hasn't broken down, it is likely not safe for septic tanks.